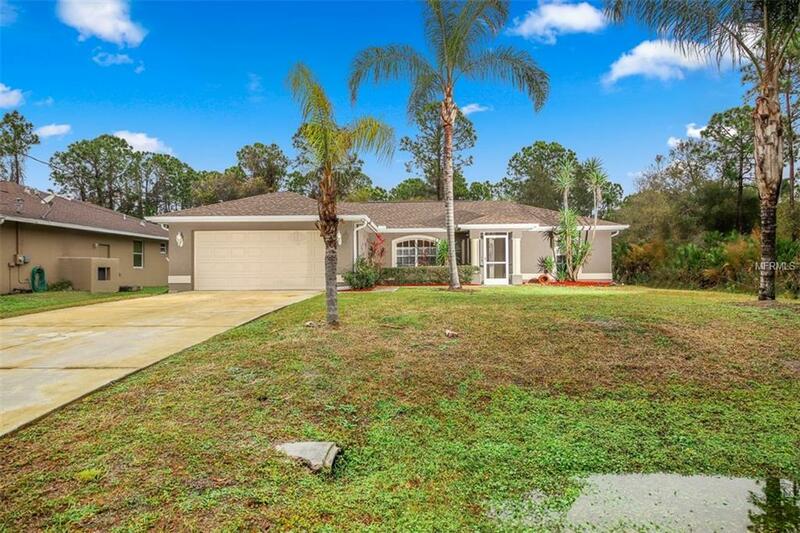 Beautiful home situated in a quiet neighborhood. 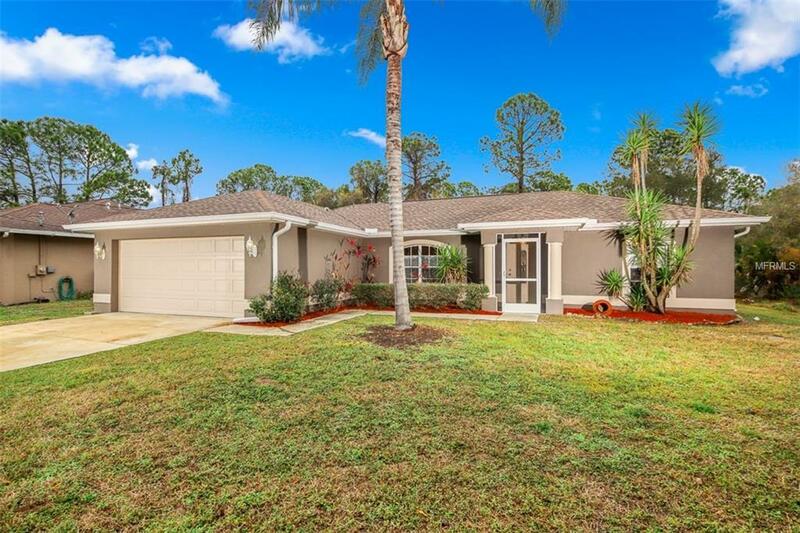 So close to schools, restaurants, shopping and all of the conveniences that North Port has to offer! 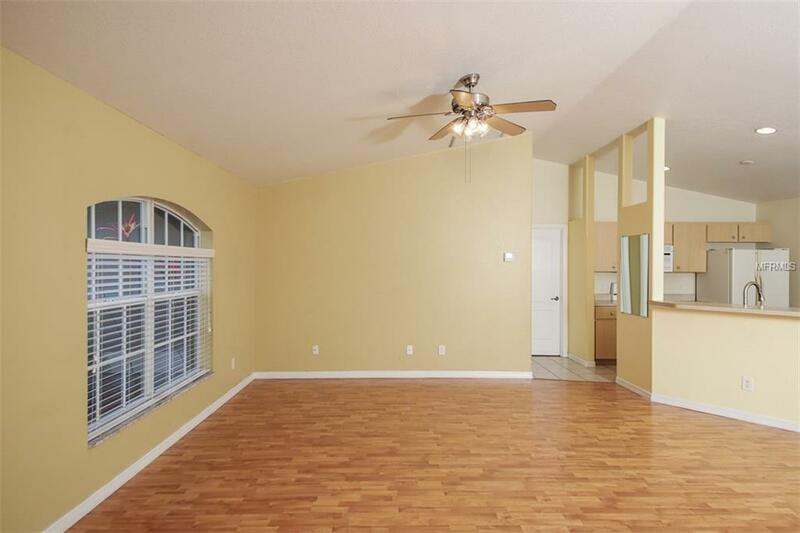 Open floor plan with a split bedroom layout - just perfect for entertaining! One of Walker Homes most popular models! 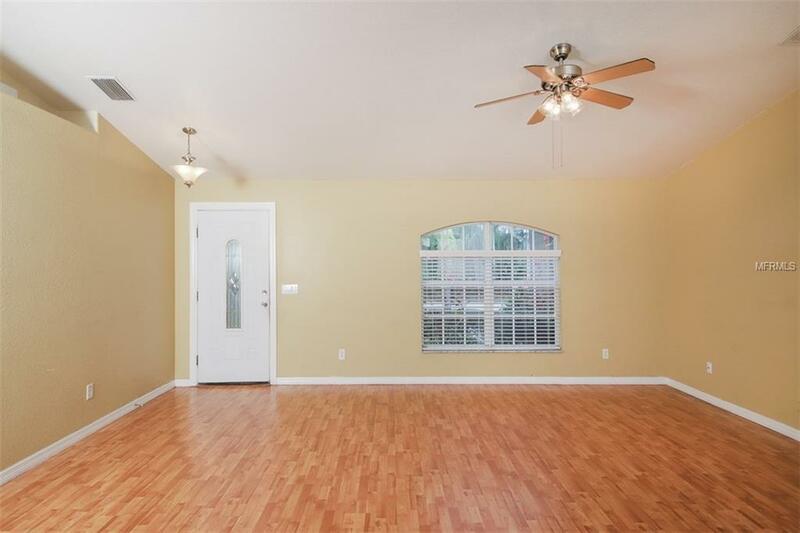 Laminate wood flooring throughout the great room and master bedroom, tiled kitchen floor and new carpet in the spare bedrooms! The exterior has been recently painted, plus a newer AC and hot water heater (per owner). Large private backyard with a wooded view. NOT located in a flood zone or HOA! Looking for more land?? Two additional lots (one directly behind the home and one on the corner of Geranium and Jeannin) are available separately. Purchase all to have almost 3/4 of an acre of land! This is a definite MUST SEE!